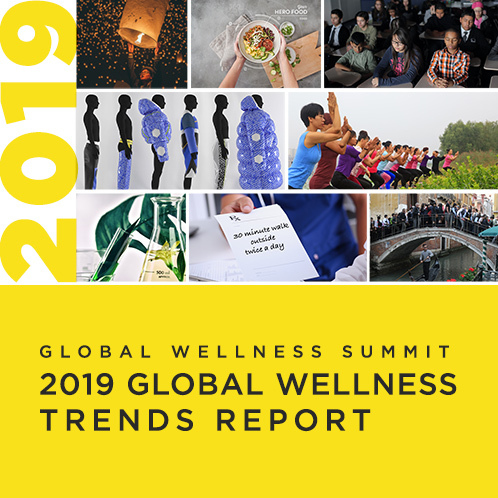 Miami, FL – June 20, 2018 – The Global Wellness Summit (GWS), the foremost gathering of leaders in the $3.7 trillion global wellness economy, today announced that Giovanni Mario Pes, MD, PhD, and the first to report on the exceptional longevity of a population living in an area of Sardinia, would address delegates to the prestigious conference, which will be held October 6–8 in Italy. Dr. Pes’s pioneering work inspired research on the critical role lifestyle plays in health and longevity and inspired the concept of Blue Zones. The Blue Zone concept grew out of a demographic study that identified the southern Italian island of Sardinia as the region of the world with the highest concentration of males living beyond the age of 100 years. The research was conducted by Dr. Pes, Michel Poulain and others who drew concentric blue circles on a map highlighting these areas of extreme longevity. They referred to the area inside the circle as the Blue Zone, and their research was published in 2004 in Experimental Gerontology. 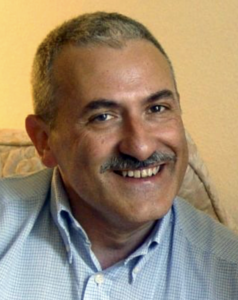 A senior researcher at the Department of Medical, Surgical and Experimental Sciences, University of Sassari, Italy, Dr. Pes began studying longevity in 1996. He originally hypothesized that he would discover a genetic variant supporting longevity but instead found that close family/social bonds, daily physical activity and a plant-based diet were key. Dr. Pes has expertise on nutrition, dietetics, diabetology and geriatrics and continues to focus on nutritional and lifestyle factors associated with a long life. He has published more than 100 scientific articles on a wide range of topics from coronary disease to glucose intolerance to celiac disease. He co-authored the book Longevity and Identity in Sardinia: The Discovery of the Sardinian Blue Zone, published by Franco Angeli Press 2014. New York Times best-selling author Dan Buettner, who expanded Dr. Pes’s research and identified four other regions beyond Sardinia where people statistically live the longest, will keynote at the Summit on the topic of Blue Zones. He is also the founder of the Blue Zone Projects, wellness communities across the US that are designed to boost overall quality of life and activity levels. The 2018 Summit will take place at Technogym Village in Cesena, Italy. It is the world’s largest conference on the business of wellness and always a sold-out event. To apply to attend, click here.